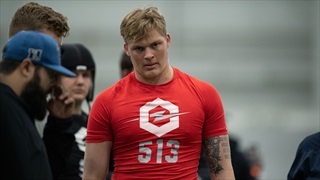 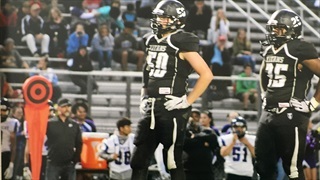 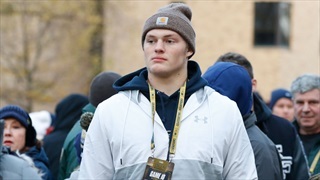 2020 Port Huron Northern (Mich.) defensive end Braiden McGregor updates his recruitment as he prepares to head to Ann Arbor for possibly the final time before he makes a commitment. 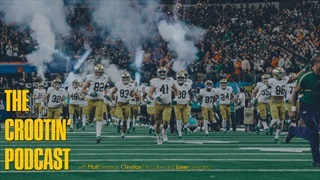 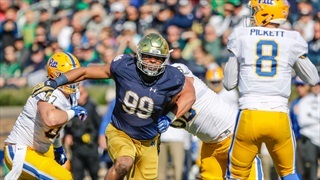 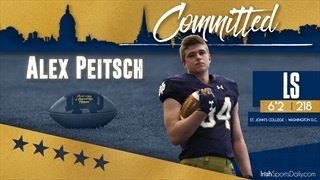 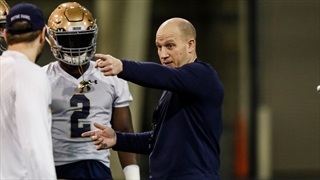 Christian, Jamie and Matt are back for another episode to share the latest thoughts on Notre Dame recruiting. 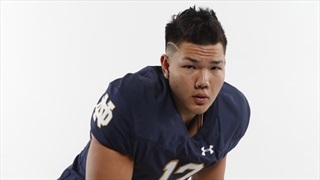 Mike Frank discusses his ideal wish list for commitments before August. 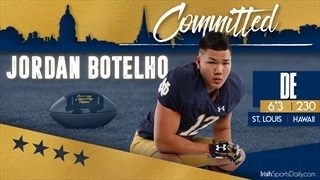 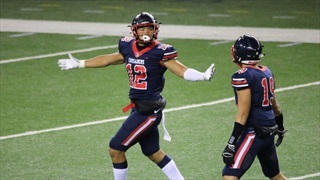 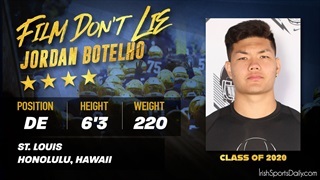 2020 St. Louis (Hawaii) defensive end Jordan Botelho discusses his visit to Notre Dame. 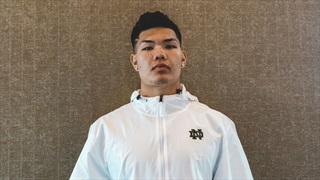 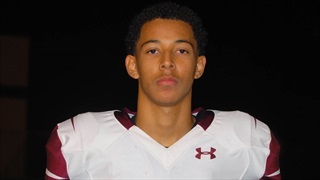 Notre Dame will host a big-time 2020 four-star prospect for the Blue-Gold Game. 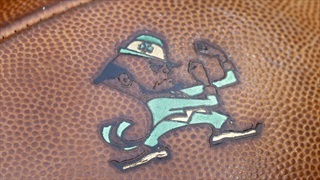 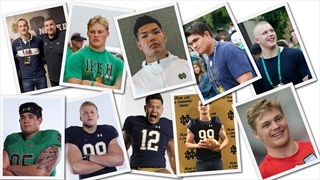 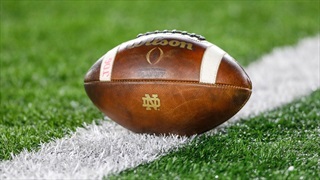 A running list of Notre Dame visitors.